It would seem that everyone want to capitalise on the success of Minecraft. As a result Warner Bros. have revealed the forthcoming world building title featuring Lego, where you can allegedly build absolutely anything. The difference here, however, is that unlike Minecraft’s limited transportation, Lego Worlds will have no such problem. It is Lego after all. In LEGO® Worlds, players uncover hidden treasures in environments that range from fun to the fantastical, where worlds come to life with a dizzying variety of vehicles and creatures – from cowboys riding giraffes to vampires scaring Yetis, to steamrollers, racing cars and colossal digging machines. Gamers can embark on a quest to become a Master Builder by helping other LEGO® characters along the way – find a sword for a king, protect a farmer from a zombie invasion, or build a home for a caveman. 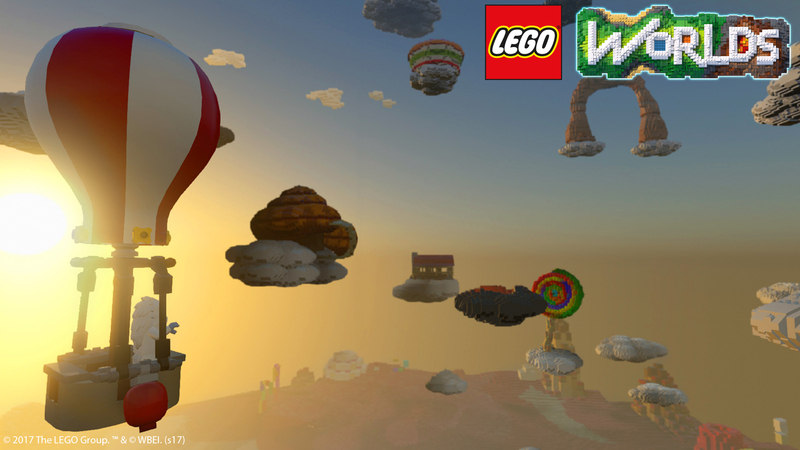 Environments and creations are brought to life in any way fans can imagine, either by building brick by brick, placing down enormous prebuilt LEGO® structures, or by using wondrous tools that let you paint and shape the landscape. LEGO® Worlds’ online multiplayer functionality allows players to explore each other’s worlds together, create together, and engage in cooperative and competitive play experiences that players can build themselves. It’s certainly one of the best Minecraft rivals that I’ve seen so far, though I wonder if players will have unlimited freedom, or if the quests will be compulsory. Or if you get to pick and choose what to do. Minecraft’s popularity revolved around it’s freedom and the ability to create almost anything without restriction. 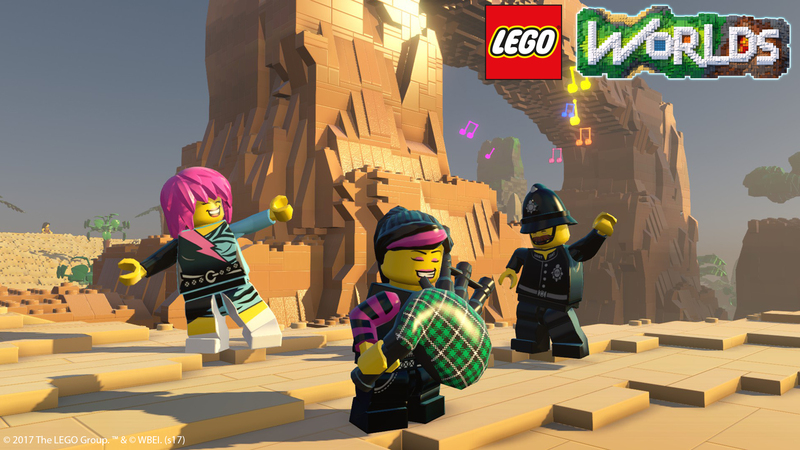 Lego Worlds will be launched 24th February 2017 and will be available on Steam, PS4 and Xbox One.